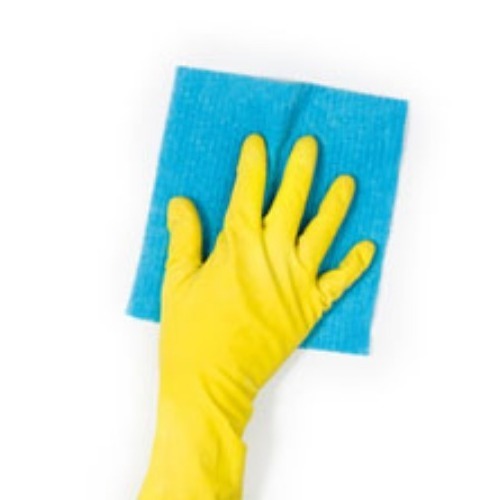 Our Hygiene Sheets are available in two performance options - Food Grade and General Use. These flat PVC sheets are most commonly used in the food, education and signwriting industries. They have excellent impact strength and are easily fabricated and formed. Hygiene Cladding is used in a wide variety of both commercial and domestic applications. Foamed PVC Cladding sheets come in a variety of sizes and are a quick, easy to clean solution for a general wall cladding - they are simple to install and easy to maintain. Solid PVC sheets are the Rolls Royce of Hygiene Cladding, meeting all the the relevant food grade standards enabling them to be used in a wide variety of catering, medical and industrial applications. StormClad solid sheet is our Food Grade Hygiene Cladding Option. It is a rigid, 2.5mm thick UV stable sheet that is available in 1220mm wide by either 2440mm or 3050mm long options - perfect for floor to ceiling applications. 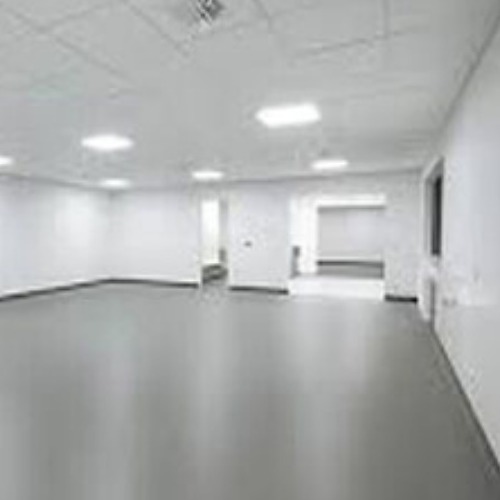 We recommend the use of StormClad in catering or medical installations. Our General Use Hygiene Cladding is a foamed sheet, available in a range of sizes and thicknesses from 3mm to 10mm. It can be used in a variety of situations as it is a general easyclean wall cladding option. If this is the first time you have used Hygiene Cladding, please read our quick guide on these products in our Guides and Tips section or contact us for further details.